New Directions Publishing Corporation, 9780811200066, 168pp. 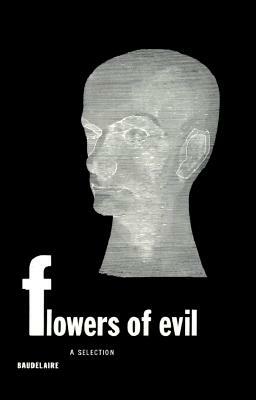 Flowers of Evil: A Selection contains 53 poems which the editors feel best represent the total work and which. in their opinion, have been most successfully rendered into English. The French texts as established by Yves G rard Le Dantec for the Pl iade edition are printed en face. Included are Baudelaire's "Three Drafts of a Preface" and brief notes on the nineteen translators whose work is represented.